Loyd, you were born in 1950. At this point of your life how would you describe yourself? People often say to me, ‘What’s your favourite food?’ and I reply, ‘Whatever I am about to eat that is on the plate in front of me.’ I don’t have a career, I have a life, so it depends what I am doing on the day. My biggest single involvement at the moment is that I am Chairman of The Royal Parks, an independent charity that looks after the Royal parks for the public benefit. It’s a huge estate that stretches from Richmond and Bushy in the southwest of London all the way to Greenwich, including the most famous parks such as Hyde Park, St. James’s Park, Green Park, Kensington Gardens and Regent’s Park. We also look after Horse Guards Parade and the Mall, the great theatres of national and state ceremonial events. Prince Charles became our patron just over a year ago. What do you do as Chairman? The parks have many different stakeholders, and we have to protect and conserve them, and make the public aware of their values and challenges. It is very important to protect the public realm, especially in a city like London where property is so often privatised and monetarised. The English love parks, but they are under enormous pressure. From the pressures of development and the steady rise of population, including huge increases in international tourism, which is projected to increase by 50% by 2030. Parks are subject to wear and tear like anything else. Biosecurity is a huge issue, and tree diseases are a big problem and can spread rapidly because there is no quarantine in the international trade in trees. We have 78 million visits a year, probably more than all the museums in London combined. Making sure that all our visitors have a wonderful experience is what we as a charity have to do. 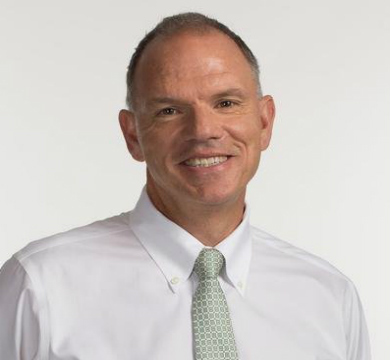 Is your role similar to being Chairman of a museum? Yes, protecting public access and making sure the public gets a very high quality experience. The Royal parks are free, and it is increasingly difficult for everyone to have free access to things that are beautiful and inspirational and life enhancing. Are London’s Royal parks safe? Yes, they are very safe thankfully. We maintain a tradition of security with a very light touch. Parks are a very civilising experience, and they present a place for citizenship and community and good behaviour. There is relatively little crime, and the parks close at night, usually at sunset. Parks prove the point that the way to encourage good behaviour is not always through sign posts and armed guards. Are you supported by the City of London? Central government pays for 30% of our running cost of just under £40 million a year. We earn the other 70%. As a charity we get money from trusts, foundations and individual philanthropists, and we also have many ancillary commercial activities, such as concerts, events, catering, licensing for people to film and make TV. Hyde Park is one of the most prestigious concert venues in the world. 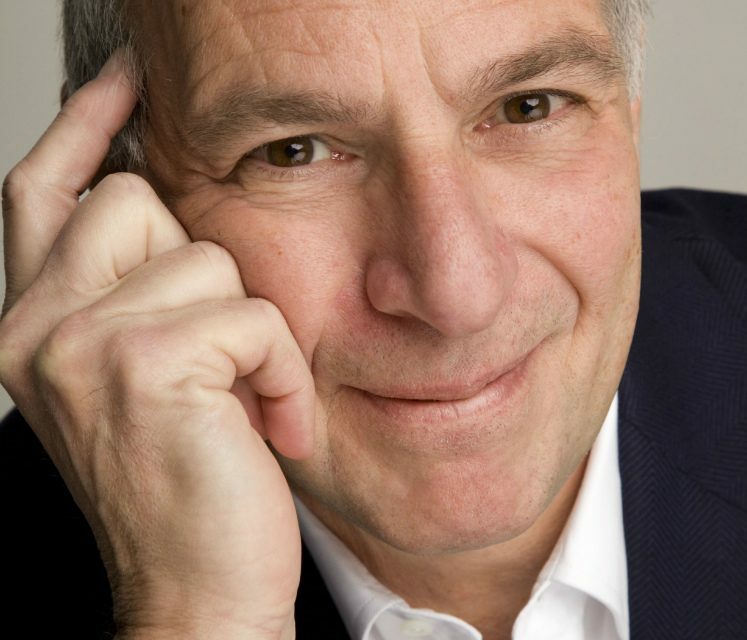 This summer Paul Simon is doing his farewell concert. Eric Clapton is also playing. We host the Last Night of the Proms, and we also have the open air theatre in Regent’s Park, one of the great theatre venues in London. There is a long tradition of art and sculpture in the Royal parks. How do you decide what is on display? We get endless requests for monuments and statues to be built in the parks and our policy is not to encourage such things because there is a very careful balance between the landscape and works of art, such as those by Henry Moore. 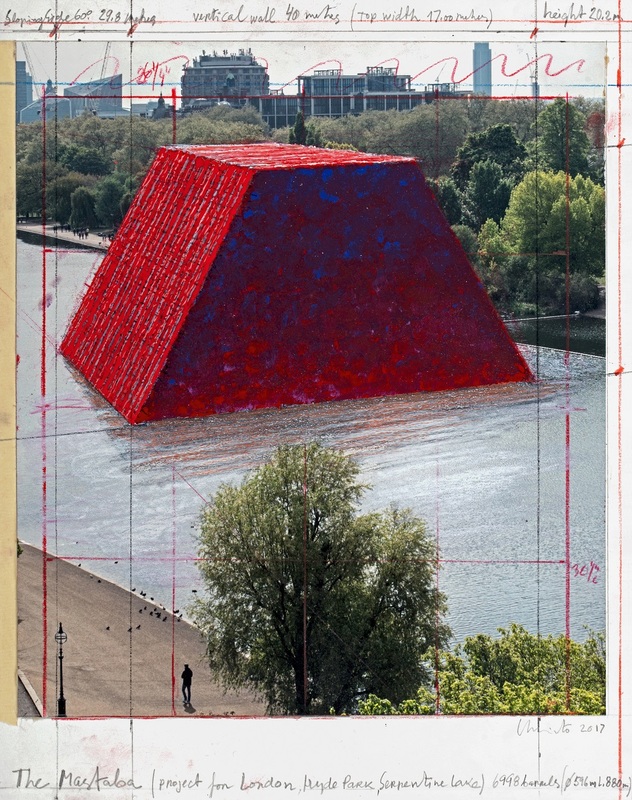 We are very pleased that for the first time we are making it possible for Christo to create an installation in London on the Serpentine itself. It is a huge floating sculpture which opens on June 18th and will be there until September. I am a great admirer of Christo’s work so I was very eager that the Royal Parks should help him create this wonderful temporary installation. We also host Frieze, a key contemporary art fair that takes place in Regent’s Park every year, and we host the Serpentine Galleries. We are very keen to promote and make art available to the public within the context of these fabulous parks. Do the layouts of the parks change? Generally recognised as the finest parks in the world, they are constantly evolving. We grow our own plants, and have just opened a £5 million nursery in Hyde Park. It is one of the most environmentally advanced nurseries in Europe, and because we require such a wide variety of plants we can’t go to the market for them. Is Hyde Park the biggest park? The biggest park is Richmond Park, about 1000 hectares (or 2500 acres) with lots of deer. Almost all the parks began as deer hunting preserves. Lyme disease is not a big problem at the moment but we are very aware of it. The tree diseases are a bigger problem. We work hard and spend a lot of money controlling them. We have some very old trees and in 1433 Greenwich was the first enclosed park in Europe, so there is a long heritage. I am not a horticulturalist but for over twenty years I have had an involvement with heritage, conservation and public benefit. 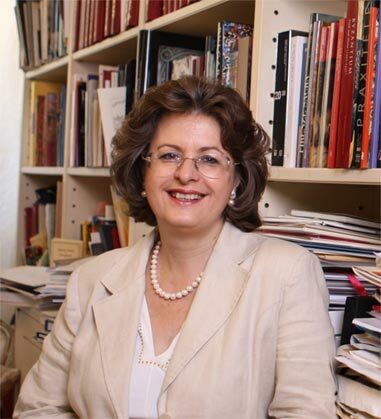 I was a Commissioner of English Heritage and the Royal Commission on the Historical Monuments of England and on the Churches Conservation Trust. Is this quite unusual for an American from Boston? I guess so, but I have lived in Britain since 1974 and am a dual national, what I call an amphibian. You started out as a rock guitarist? I was a mediocre and unsuccessful rock guitarist. 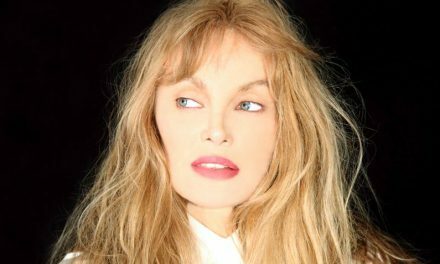 I went to the London School of Economics to do my Master’s degree and was about to start a PhD when I was offered a job as a journalist writing about architecture for the magazine then called Harper’s and Queen, now Harper’s Bazaar. I went from there to the Sunday Times where I wrote about culture, architecture and design. How did your TV career and being the first presenter of the food programme MasterChef come about? David Frost and I had a very successful quiz show based on people’s houses. As a hobby I had always written about food, so when the BBC was commissioning MasterChef I was an obvious choice, because I knew about television and I knew about food. I did TV for twenty years and left because it didn’t leave me enough time to do other things. When you make TV you spend a lot of time doing nothing, and I hate waiting around doing nothing. Will you go back to TV? No, I think I have done it, and there are other younger people who are probably better and more interesting and who are more excited about it. If something really fantastic came around I might do it. 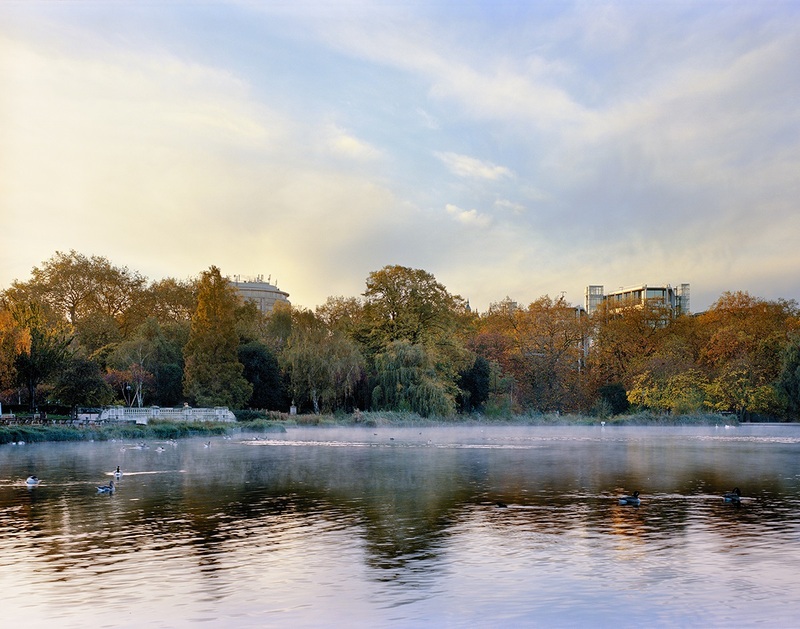 Early morning mist rises from the Serpentine Lake in London’s Hyde Park. 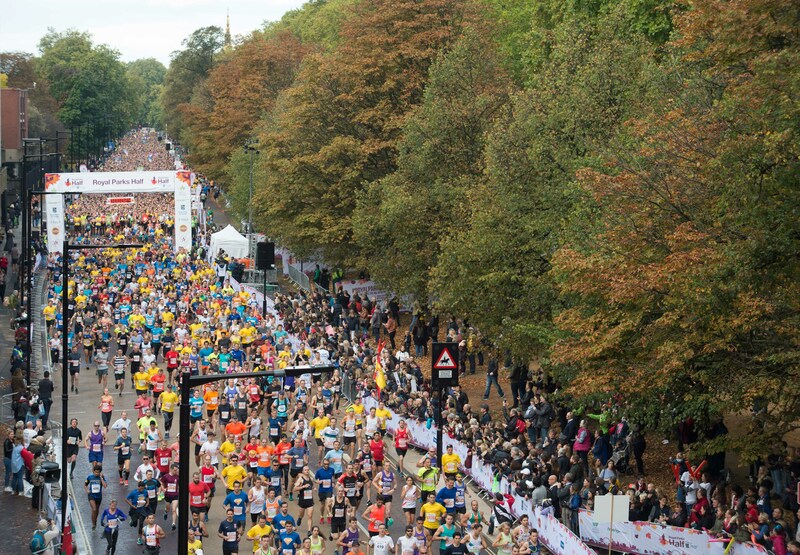 The Royal Parks Half Marathon takes place each October, starting and finishing in Hyde Park. 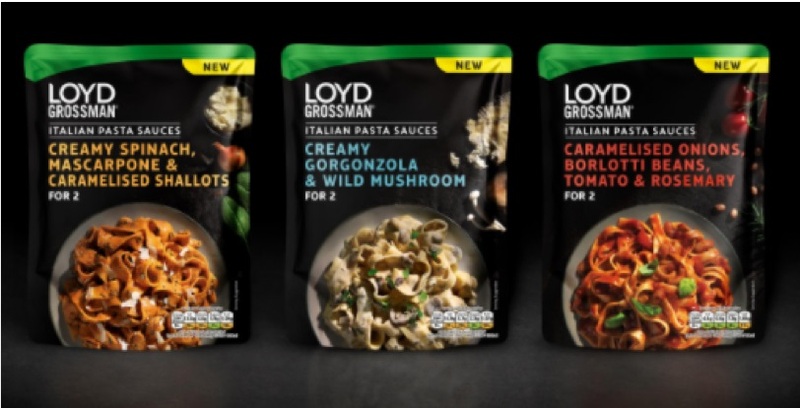 A variety of Loyd Grossman’s gourmet cooking sauces are now presented in pouches. 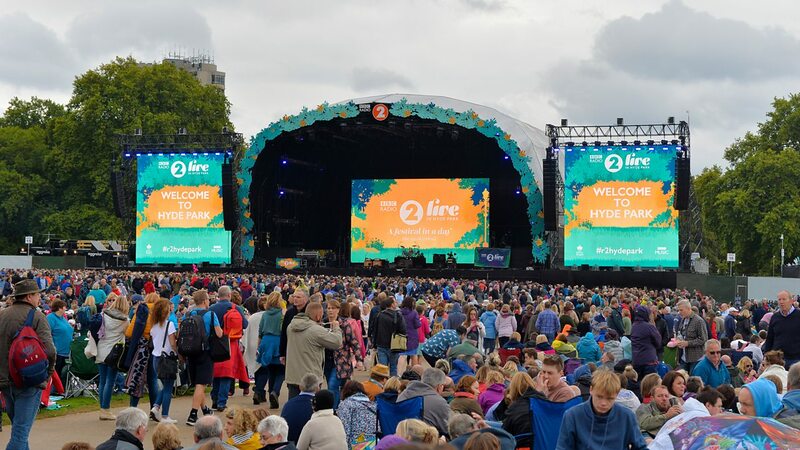 Hyde Park is one of the most prestigious concert venues in the world. 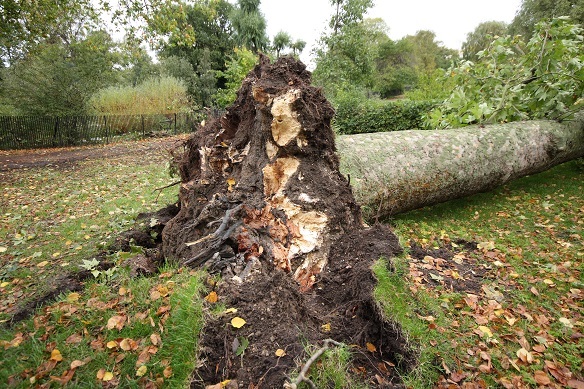 Rigidoporus root disease is a threat to London’s most common tree, the London Plane Tree. 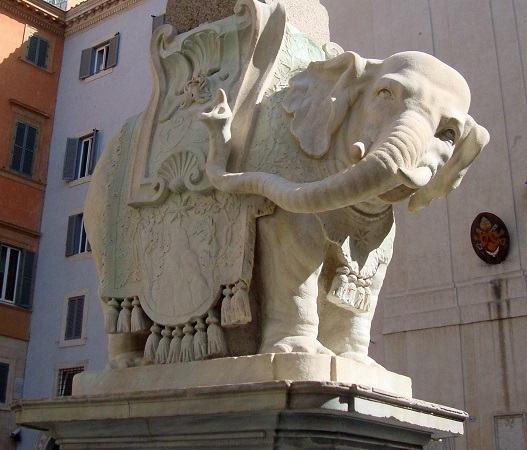 Elephant and Obelisk is a sculpture designed by the Italian artist Gian Lorenzo Bernini. How did you learn about food? I love eating, and if you love eating and are fortunate enough to have travelled a lot and love tasting things you get to know about food by curiosity and experience. You become immersed in a culture when you start eating in it. For example, I first went to India in 2004 and since then I have gone every year, and one of the things that took me around India was discovering the extraordinary variety of the food there. 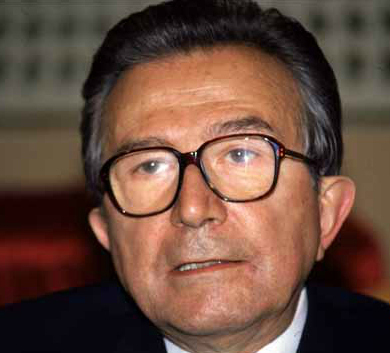 Travelling in Italy I have an inexhaustible pleasure and fascination with the food. In the mid-90s you started your own food business called Loyd Grossman. What do you do? 90% of the business is making sauces, which are either Italian, Indian or Thai. It is all manufactured in England so that we don’t have a very long supply chain. In the UK it is sold through all the big multiples, Sainsbury, Waitrose, Tesco, Morrison’s and Asda. In France it is now sold through Monoprix in quite a big way, and we are also getting into Spain and Australia. New product development takes quite a lot of my time. Do you also write books on food? No, not for a long time. I am an art historian and writing a book about the sculptor and architect Gian Lorenzo Bernini at the moment. Would you define yourself as a very eclectic person? I don’t have a plan, I like to satisfy my curiosity and that changes. No, but I like doing what I like doing, and I want to do things well. I am a trustee of a few museums and libraries, and I want to finish the Bernini book by the end of the year. For how many years have the Royal parks been your primary focus, as they are today? I will have done it for two years in July and the initial appointment is for four years. Do you have good relationships with other parks in the world? We are part of a lot of different networks and it is part of our responsibility to share what we know with other parks, both in the UK and abroad. Why do people still love parks? It’s the obvious attractions of space and nature and greenery, but also it’s about citizenship, being part of a community, and engaged with other people in a very uncompetitive way. In a park there is a shared sense of values and pleasure that is very important. Portrait of Loyd Grossman by Brian Aris.